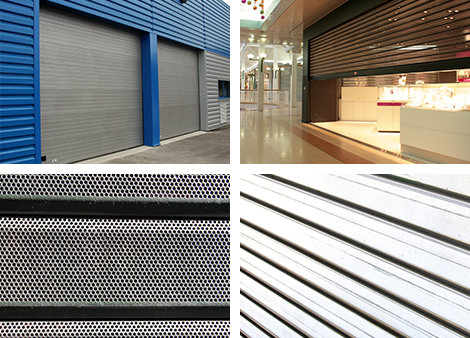 We offer roller shutter manufacturers and installers an extensive range of motors to equip all shutters available on the market, from the smallest to the largest, both for new buildings and for renovation projects. Available as standard versions or equipped with advanced functions (SIMU-Hz wireless command, automatic setting, stoppage on obstacle, etc.) these motors are popular with professionals due to their quality, reliability and simplicity of installation and use. 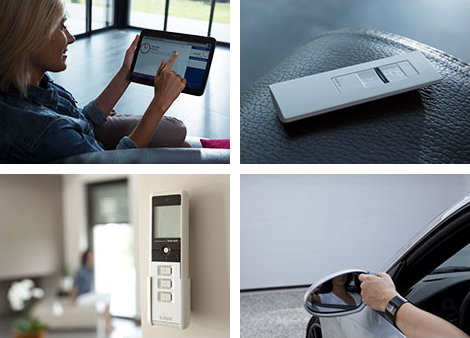 Combined with SIMU command systems, they offer end users smart solutions to help them get exactly what they need from their home, with greater comfort and safety while helping improve the home’s energy performance. 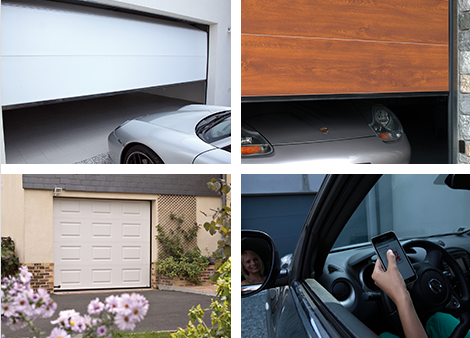 For manufacturers of roller doors, grills and metal creens for stores and industrial doors, choosing a robust and reliable motor is an absolute priority. As an expert in this specific market, we have been providing support to manufacturers for over 40 years with our offer of worldwide reference central and exterior tubular motors. We also draw on our knowledge of our customers’ products and the regulatory and standard framework to propose an extensive range of radio and connected command units, anti-drop systems and signalling and safety accessories to design comprehensive, high-performance solutions that comply with safety standards. 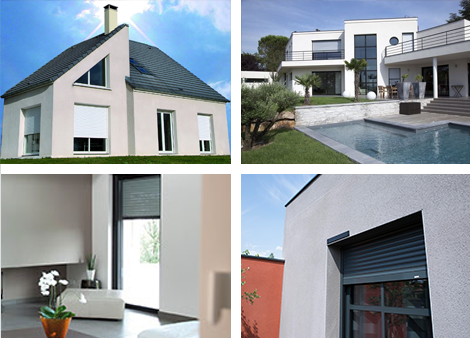 With roller, sectional and sliding doors, our offer meets every need on the market. Our associated command and safety accessories provide users with peace of mind for their installations, in full compliance with current safety standards. 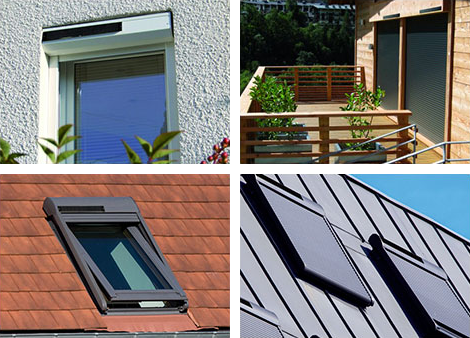 Whether inside or outside buildings, vertical blinds combined with SIMU motors, with high rotation speeds, offer smart, effective and elegant solar protection solutions, available for both the tertiary and residential markets. 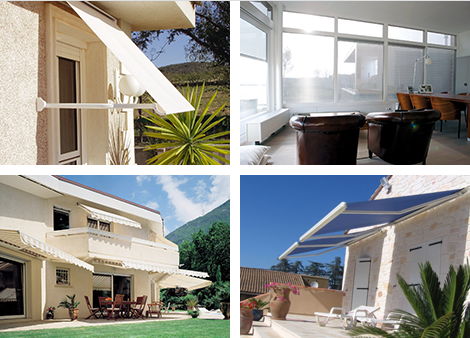 For terraces, SIMU solutions combined with SIMU-Hz controllers for wind and sun detection allow users to make the most of their space while protecting themselves against the sun. SIMU has developed unique expertise and know-how in direct current motors, enabling motors to be integrated into independent solutions, battery-powered solutions or even blinds for motor home-type vehicles. Autosun, the independent solar solution, is one major innovation that has resulted from this specific and recognised SIMU skill. You can control your shutter, blind, garage door or light, manage your home, modernise your existing equipment or control all these systems easily from your smartphone with SIMU-Hz radio technology. Recognised by door and window professionals as one of the highest performing and most reliable technologies on the market, this wireless command technology provides all commands and controls to help you get exactly what you need from your home.